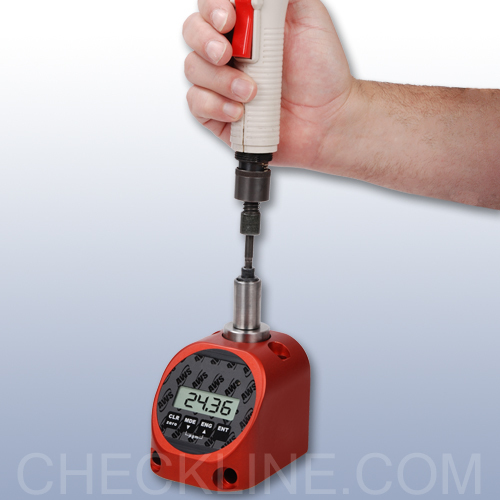 For testing click, dial, and digital wrenches, plus most power tools including impulse and electric drivers*. 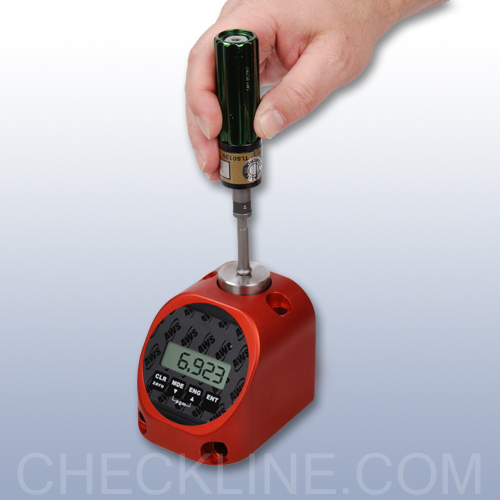 Our smallest and lowest cost bench mount torque tester to date, the TT-QC Quick Check is perfect for quick equipment verification right at your workstation. 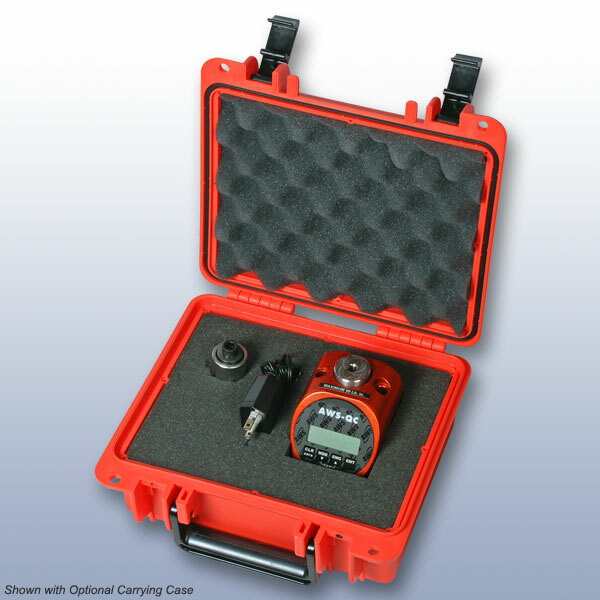 Small and light enough to use anywhere, this unit can still be used alongside any metrology grade tester. 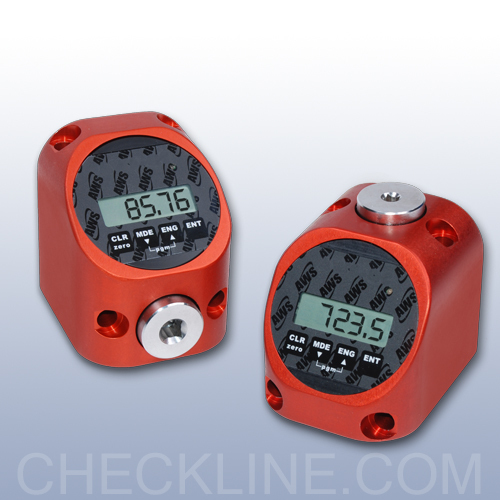 A unique rotating display and dual bolt pattern allow the tester to be used in both horizontal and vertical configurations. 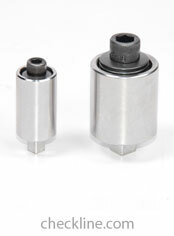 It is ideal for switching between pistol grip and inline tool checking. 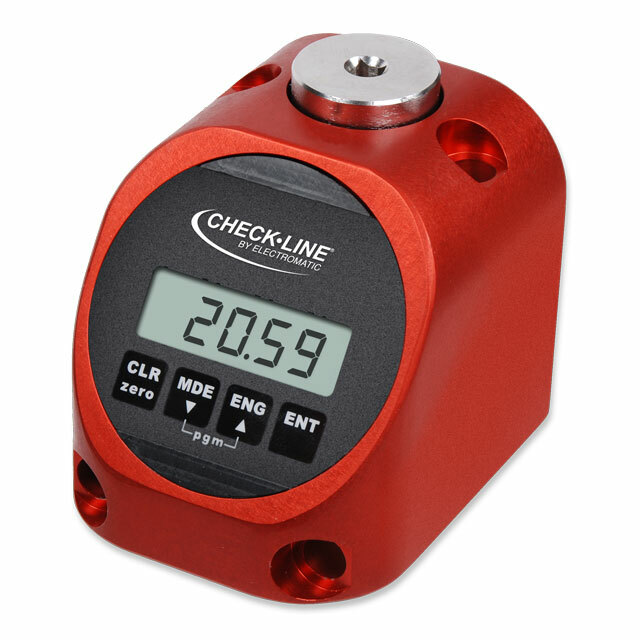 The TT-QC takes just seconds to change test parameters, and works in either one button or automatic modes of operation. 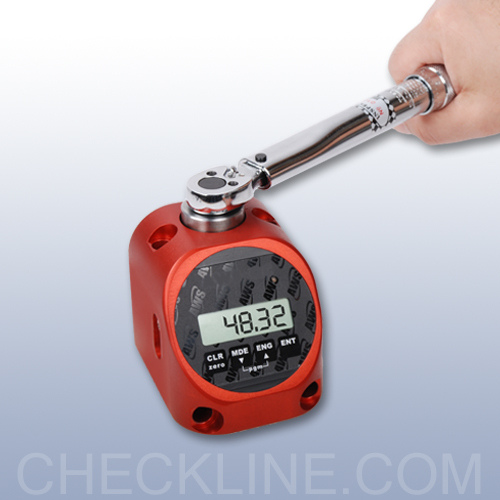 Reliability and ease of use are enhanced with features such as: Sign Lock, Peak Blanking, Auto Clear. 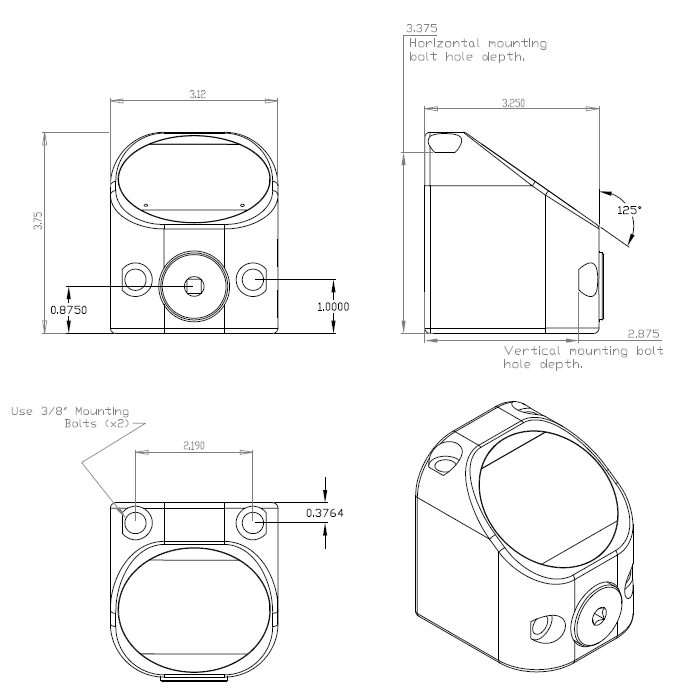 - Injection molded using an advanced patented light-weight high-strength plastic. 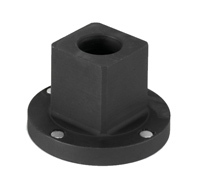 Square Drive Reducer, Insert Adapter 3/8" to 1/4"
Square Drive Reducer, Insert Adapter 1/2" to 3/8"
Square Drive Reducer, Insert Adapter 3/4" to 1/2"